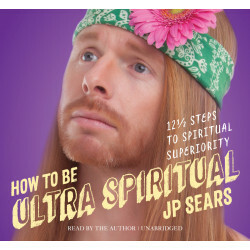 JP Sears is a conscious comedian, YouTuber, emotional healing coach, author, speaker, world traveler, and curious student of life. His work empowers people to live more meaningful lives. 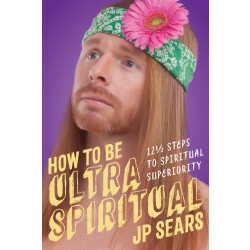 He is the author of the bestseller How to Be Ultra Spiritual, published through Sounds True. He is very active with his online videos, where he encourages healing and growth through his humorous and entertainingly informative videos, which have accumulated over 300 million views. 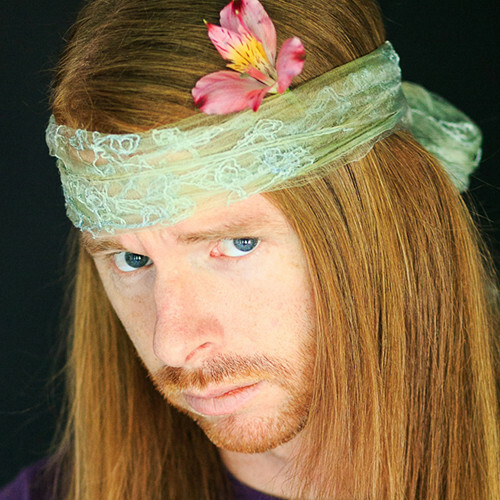 JP is also the host of his new podcast, the Awaken With JP Sears Show.